Sculpting Steel ($8.39) Price History from major stores - 10th Edition - MTGPrice.com Values for Ebay, Amazon and hobby stores! 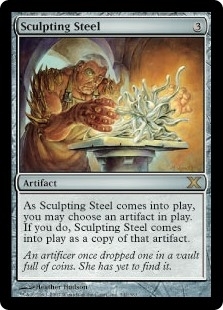 Card Text: You may have Sculpting Steel enter the battlefield as a copy of any artifact on the battlefield. 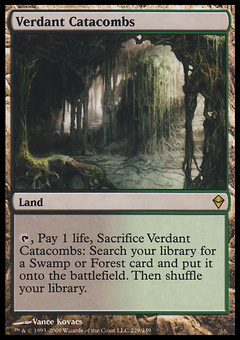 Flavor Text: An artificer once dropped one in a vault full of coins. She has yet to find it.